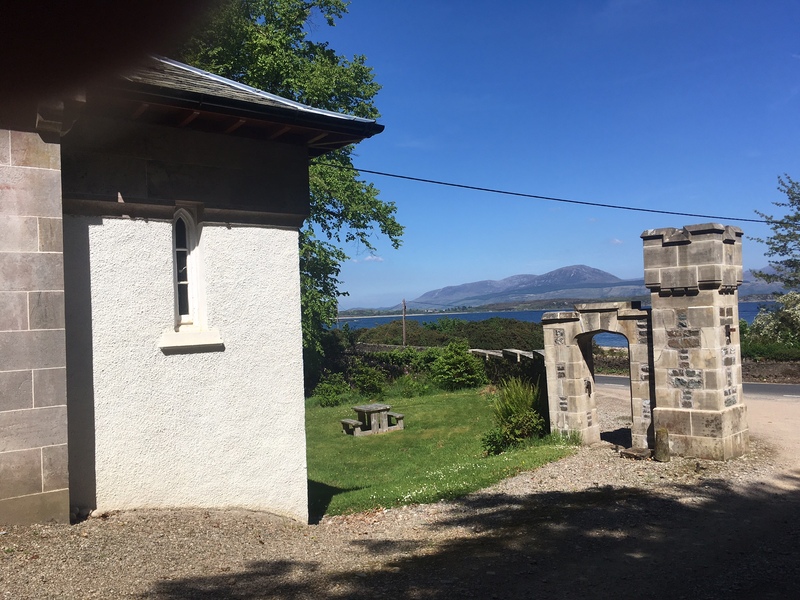 A cosy cottage for two with stunning views over the Kilbrannan Sound and the Isle of Arran. 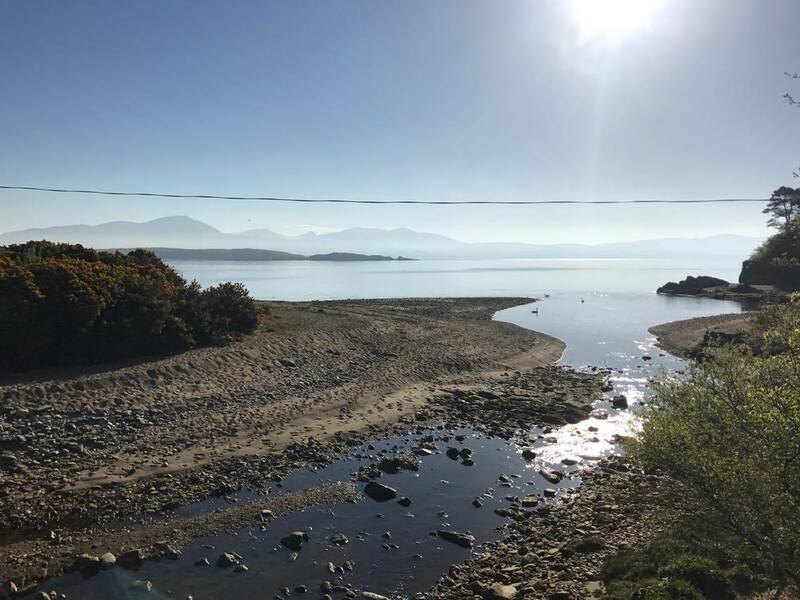 A picturesque beach is located directly opposite and a secluded garden lies adjacent to the cottage, next to the burn that leads to the sea. 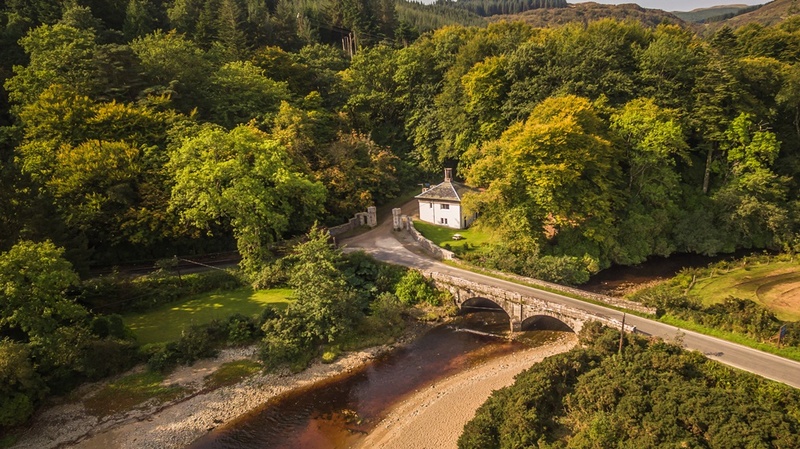 The cottage offers year round accommodation and is the ideal romantic retreat, whatever the weather. 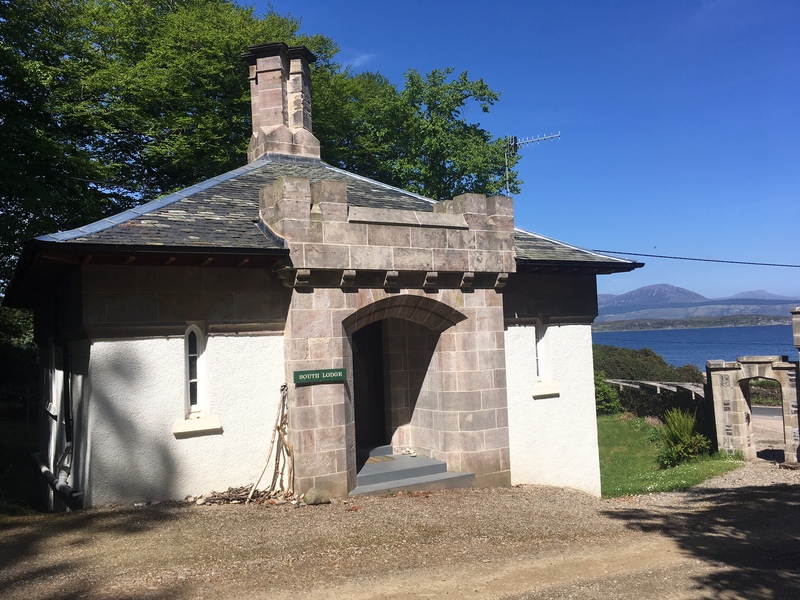 The accommodation of South Lodge comprises a double bedroom, sitting room/dining room with adjacent kitchen and a large walk-in shower in the bathroom. The cottage is equipped with a washing machine, electric oven and hob, microwave and standard fridge. There is a large multi-fuel stove in the living room to keep you cosy and wood is supplied free of charge. All of our properties are well equipped with kitchen items, crockery and basic cleaning products. We also supply tea towels, oven gloves and enough tea, coffee and fresh milk so you can enjoy a hot drink upon arrival. Towels can be hired for £1 per person. You will be given this option on the booking form. Arrival days are either Friday or Monday giving you plenty options for a weekend break, a short mid-week break or a longer holiday. We can occasionally offer flexibility out-with these days but only in the low season. Fantastic holiday at Torrisdale Castle. Stunning views everyday. Loved the peacefulness and exploring Kintyre. Can’t wait to come back and stay here. Thank you for your wonderful hospitality. Had a choice between North Cyprus and Torrisdale for my 50th birthday. I made the right choice despite the torrential rain and winds. Loved it. Didn’t matter about getting wet when we had a cosy lodge to come back to. Hope to return often.